Coming Soon: The Little Mermaid, Jr.
Rehearsal pictures leaked! 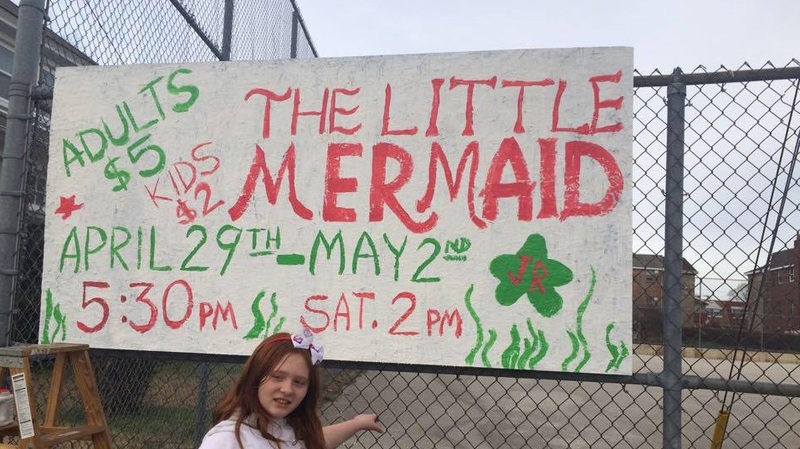 Be prepared to be blown away by the cast of The Little Mermaid, Jr! The seagulls, sea creatures and mer-people are getting ready for opening night on April, 29. This musical includes all the familiar songs plus a few not featured in the Disney movie. If the rehearsal is any indication, this performance will be superb. This is a Roxborough community event. All ages welcome. 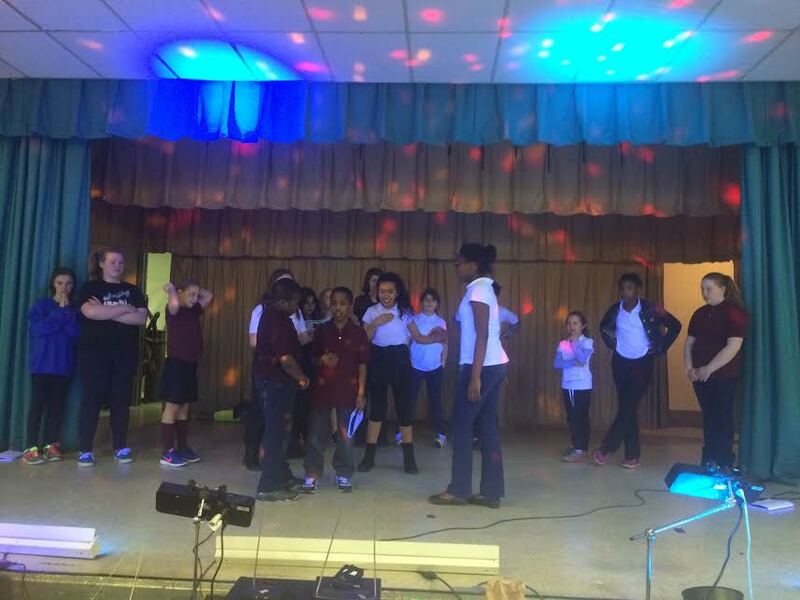 Support your friends, support musical theater and be a part of Cook-Wissahickon history. Doors open at 5:00 PM Wednesday to Friday and 1:30 PM on Saturday. Refreshments will be sold during intermission. For those who want a meal prior to the performance, visit Tony Roni’s (499 Domino Lane), which is donating 10% of your bill to the Cook-Wissahickon Choir Program all week from Monday, April 27th to Sunday, May 3rd (dine-in or delivery). Just mention Cook-Wissahickon when you order!